Slender body is silver to gray; back and sides are marked with dark brown-black blotches. Blotches on the back are usually separated by yellow, orange, or reddish pigment along the spine. The top of the head is dark brown-black, and dark bands may run from each eye to the corners of the jaw. It could be mistaken for the venomous Pygmy Rattlesnake but is much thinner and has smooth scales and round eye pupils. This snake is believed to lay eggs. Found only in north-central peninsular Florida west of the St. Johns River in areas with loose, sandy soils. Its preferred habitat is longleaf pine-turkey oak forests, but it also occurs in scrubs and dry oak hammocks. 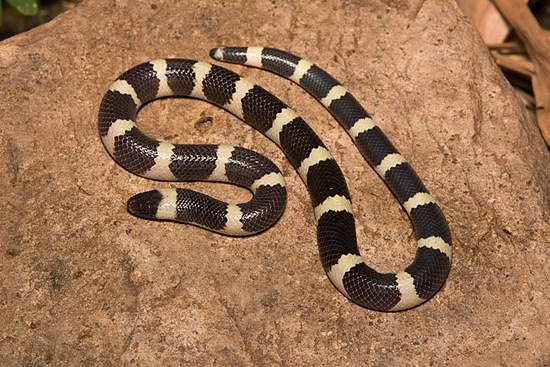 This snake is uncommon and rarely encountered, and it spends the majority of its time underground. Frogs, lizards, snakes, young birds and bird eggs, shrews, moles, mice. Snakes are common in many parts of the world, and if you have a big yard that's home to a variety of plants and insects, chances are you encounter them from time to time. The presence of snakes indicates an ecosystem is healthy, but having them in your yard can be unsettling and even dangerous. 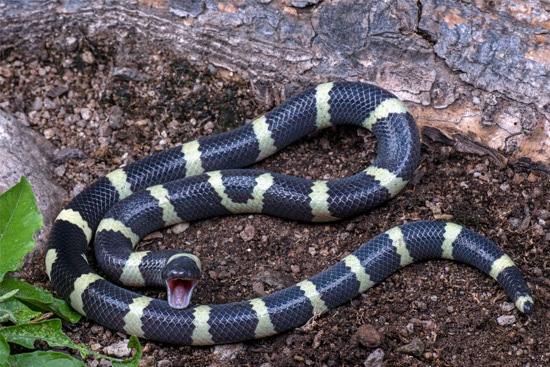 There are many steps to be taken in order to repel snakes from your house, lawns and gardens. Before deciding on chemical methods there is always a chance to start with less radical, pretty safe for humans and pets, but efficient against reptiles. Firstly, never make the area around your place attractive to snakes for lounging, snaking and finally living. This can be achieved if you regularly clear away all the piles of leaves and debris from your gardening area. It is highly essential to ensure that there are no holes in the walls of the house, barns or garage. When there’s nothing to feed on, there are no problems to deal with. In outdoor area highly recommended the use special glue trap designed for outdoor area and Natural Snake Repellent to be sprinkled around the house or any building after is sure no snake traps inside. In indoor area highly recommended the use of snake glue trap.